Completed 29-3-2018 as GasLog Genoa for GasLog. Number six from seven tri-fuel diesel electric G-Class newbuildings. Capacity 174.000 cubic metres of LNG. 2018-2027 on long term charter for STASCo. Picture(s) by Lappino. Last known position of GasLog Genoa by VesselFinder.com. 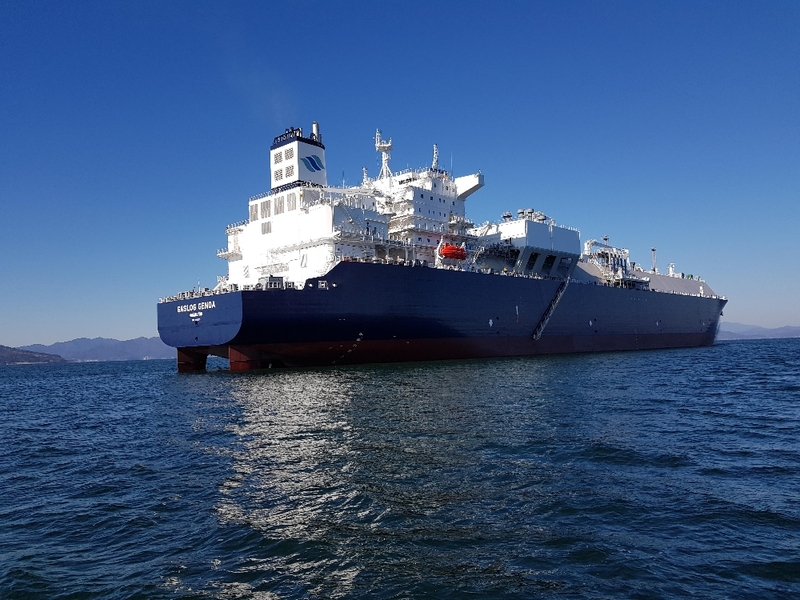 Have you sailed on GasLog Genoa? Log in and add yourself as a sailor to the GasLog Genoa! Log in and add your personal story to the GasLog Genoa!